I receive a lot of requests from my clients inquiring about training programs for an effective supervisor. They all agreed that their supervisors have excellent technical skills. However, they all share the same common problem with their employees. For that reason, I will explain how bad communication can delay your business workflow and provide insight on how to improve the communication skills of your employees. 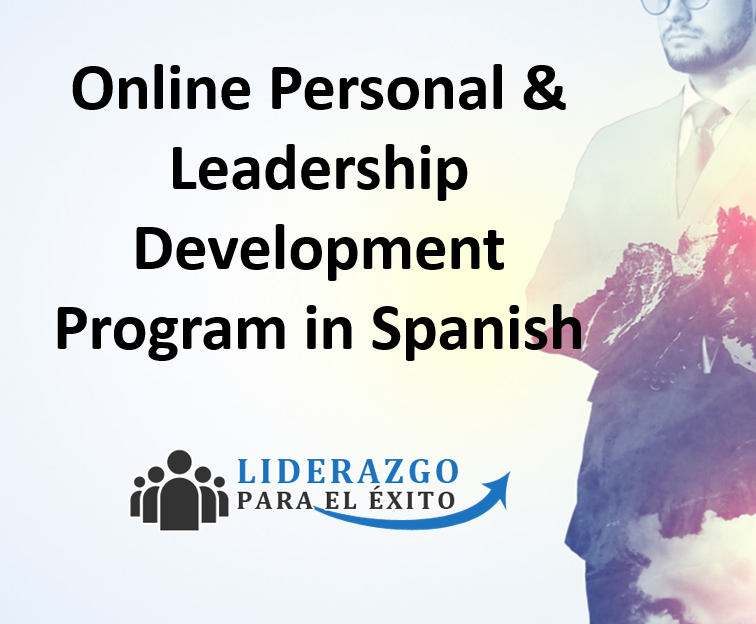 If you want complete information on this topic in Spanish, you can find it explained in more details for your first-time supervisors in the online program title SUPERVISOR EFICAZ (Effective supervisor). Many times, we must use several tools at the same time to communicate the message properly. It also depends on who and what we are going to communicate. Let’s suppose that I give a warning to a group of people that there is a fire and they must leave as soon as possible. I will use a siren if available and use my body language to emphasize that they are in danger. I would use a firm, respectful tone of voice. My body language will say it is important to produce it immediately. I would also give them clear written orders with instructions. I would ask them if they have any questions or if they require something to carry out the order. And I would end up thanking them for their cooperation in that matter. Showing gratitude is an important tool to drive the business productivity. How important is your body language and tone of voice? There are two important points to remember in communication. Body language is the first thing we pay attention to. Subconsciously, we read the micro expressions of the other people, in their face, their posture, their eyes, hands, arms, etc. These can make us feel trust towards them or untrustworthy, among other feelings. The tone of voice is the second thing. The tone of voice can tell us many things, no matter what words they use. It is easy, in many cases, to tell if a person is lying to us, making fun of us, or respecting us, just by putting attention on the tone of voice. 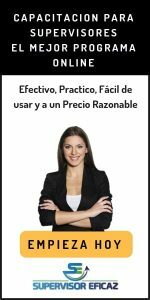 In the online course in Spanish of an effective supervisor, we mentioned how crucial it is to listen actively with empathy and respect. This helps increase the good communication, an important quality of an effective supervisor. What blocks us from communicating better? There are several blocks of communication that prevent us from communicating well with others either because they put those barriers up, or we put them up on them. Some examples of these barriers could be our language, feelings, attitude, political preferences, self-esteem, and so forth. 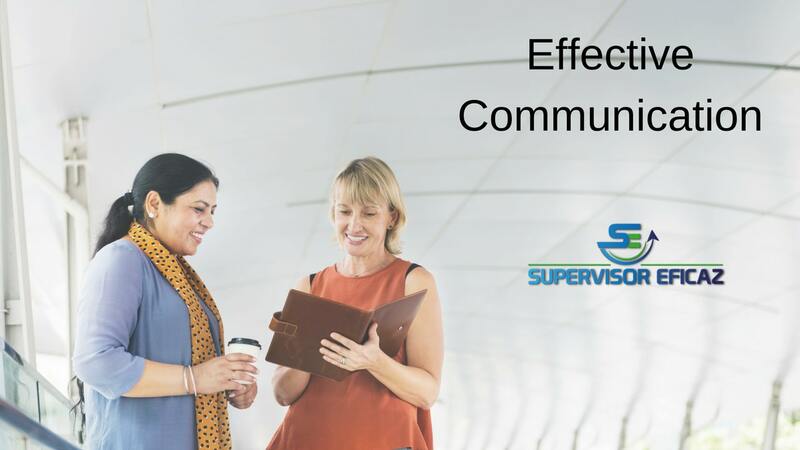 As mentioned, an effective supervisor always learns how to communicate effectively with his team, and that makes everyone collaborate to achieve common goals. It’s better to understand how we communicate, recognize what areas we must improve and then practice these techniques. Also, we must detect and try to eliminate the blocks and barriers to improve the communication with everybody in our life.